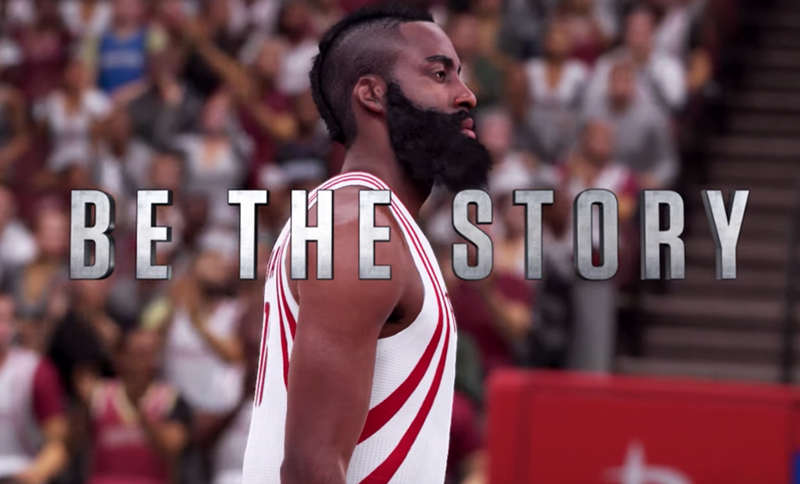 2K Sports has just released a brand new promotional video for NBA 2K16, featuring Houston Rockets' James Harden. The trailer is narrated by Spike Lee and describes Harden's rise to stardom through past and present videos. It also shows tidbits of NBA 2K16 gameplay. NBA 2K16 Presents James Harden: "Believe"
What will your story be in #NBA2K16? Narrated by Spike Lee, Believe is the story of a kid whose belief brought him from the streets of Compton to a top draft pick to NBA stardom. This is the story of NBA 2K16 cover athlete, James Harden. It is the second of a series of three digital shorts focusing on the life story of each of the NBA 2K16 cover athletes. Stay tuned for the third video, which will feature New Orleans Pelicans star Anthony Davis. If you missed last week's video of Stephen Curry, you can watch it here. NBA 2K16 is scheduled for a September 29th, 2015 release worldwide, headed to the PC, the Xbox One and Xbox 360 home consoles from Microsoft, and the PlayStation 3 and PlayStation 4 computer entertainment systems from Sony. Gamers who pre-order will get the game 4 days ahead of release.